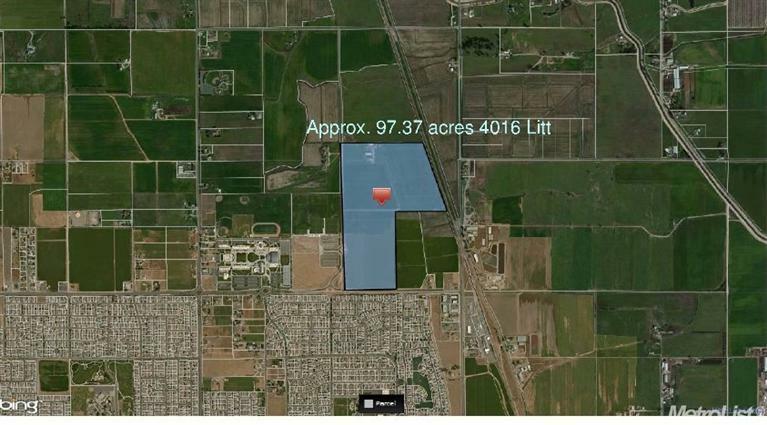 120 Acres In INDUSTRIAL ZONING in Turlock. This Parcel sits in the City Limits and in the WISP Planned Development. 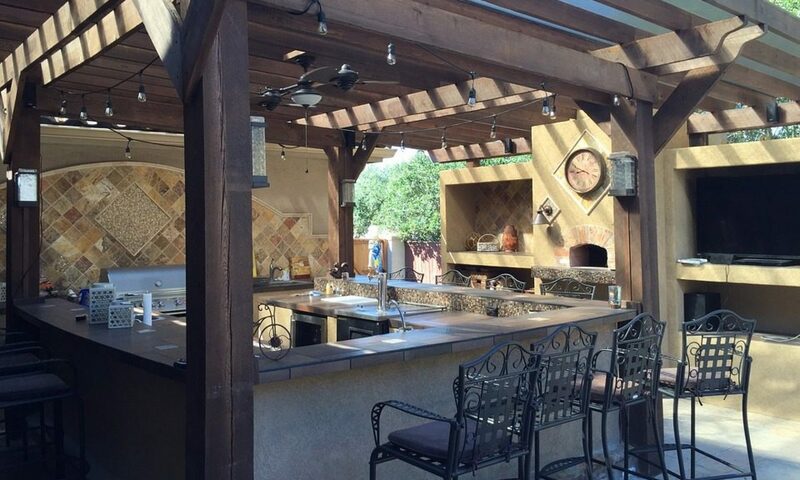 Very close to City Services and Minutes from Highway, Freeway, and Ports. Located near Large Manufacturing, Commercial, and Industrial related Businesses. User Friendly and Benefits from this Planned Development. 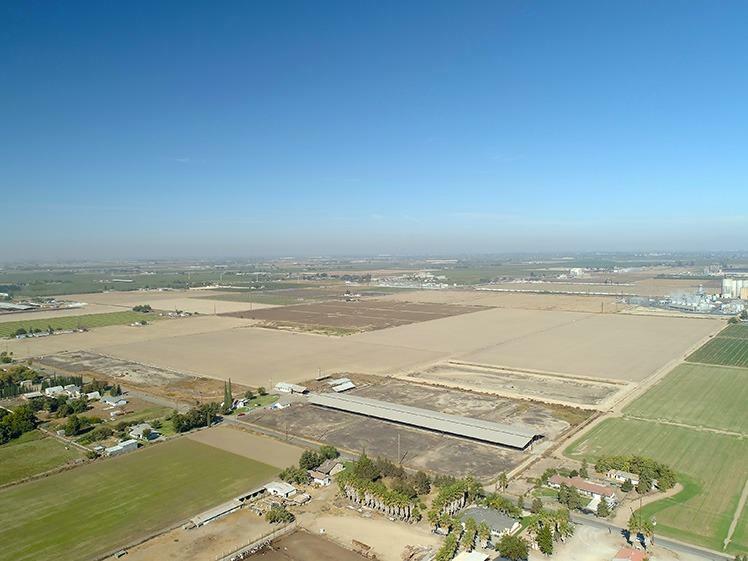 17.68 Acres of Business Park Zoning in the Turlock Westside Specific Plan. Located amongst the new pattern of Business Growth in Turlock. Across the Street from Established Businesses, Warehouses, Industrial Factories, & more. 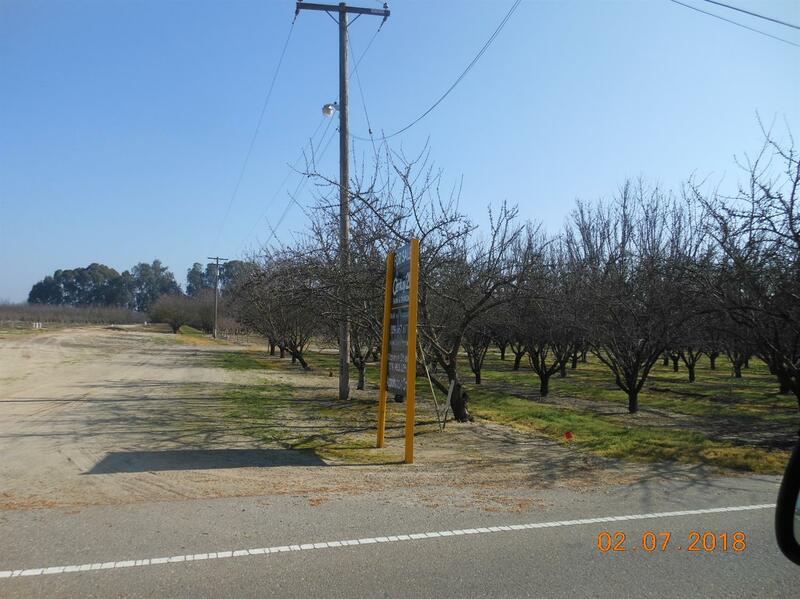 Turlock City Municipal Services are on the frontage road of the subject property; water/sewer. 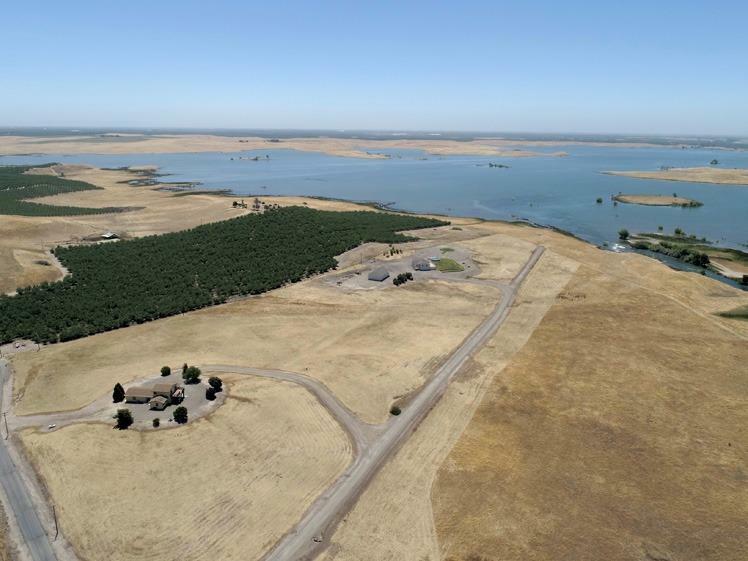 Minutes from Highway 99 and Interstate 5. 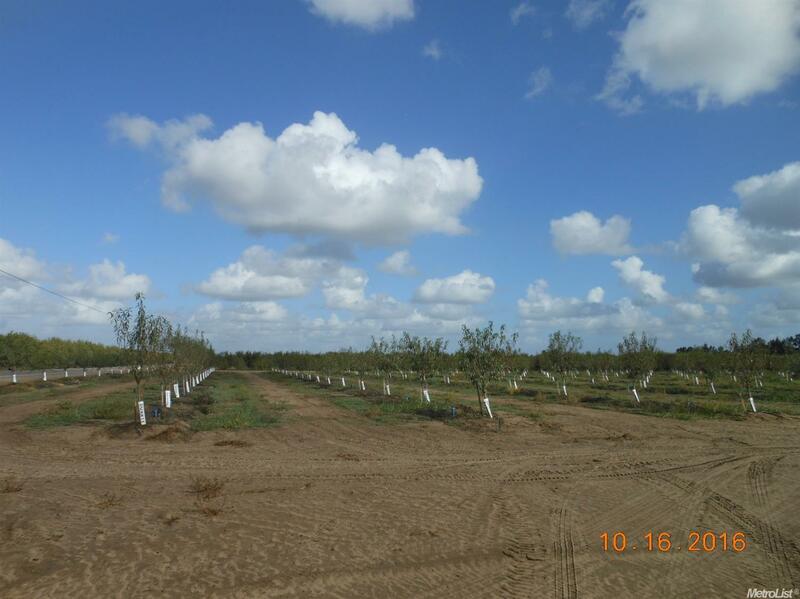 Currently Farmed with Almonds Varieties of Butte & Padre. Production records are available. This is two parcels combined in sale.